Right from your kitchen tap! 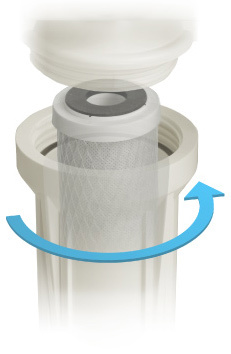 This complete reverse osmosis water filter will produce an unlimited supply of bottled-quality drinking water while removing any chlorine, unpleasant tastes, odors, and up to 99% of harmful contaminants to produce clean and refreshing water that everyone will enjoy. 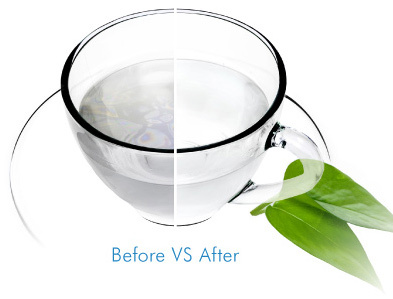 This will improve the flavor of coffee, tea, and ice cubes—everything tastes better with RO water! Add 100% US-Made high-purity calcium carbonate to effectively raise pH in the water for those who desire alkaline water. 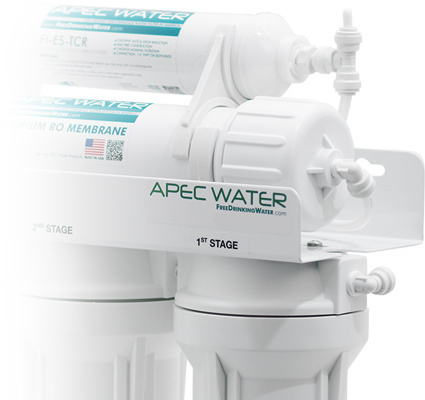 Eliminate up to 99.99% of bacteria, viruses, and micro-organisms that thrive in non-chlorinated water sources. 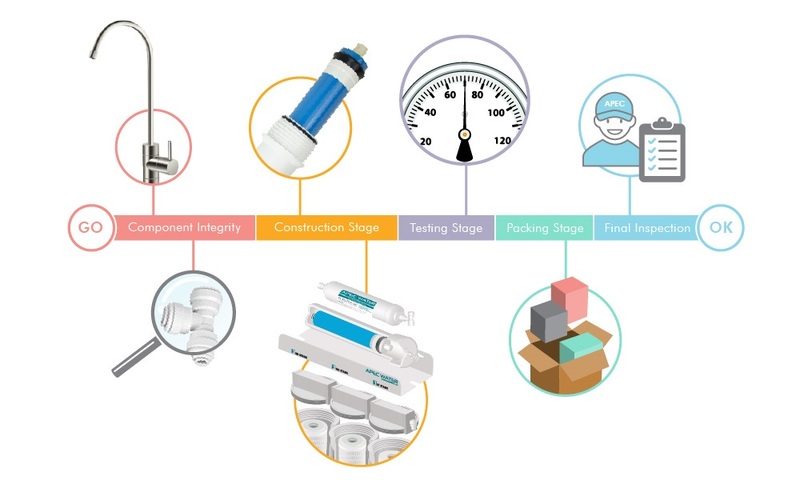 With two decades of experience in Reverse Osmosis system design and production, ROES-PHUV75 offers the reassurance of premium quality components and contaminant rejection that is more efficient than any other competitor. Enjoy worry-free comfort knowing your health will never be compromised with our ROES-PHUV75 system. Every ROES-PHUV75 is equipped with industry standard-sized solid block filters that offer longer filter life and a higher contaminant rejection rate when compared to other types of filters on the market. ROES-PHUV75 is made with simple installation and maintenance in mind. It is equipped with quick connection fittings and colored tubing, which make system installation and maintenance extremely fast and easy. Standard with system: Quick Connection fittings; stainless steel check valve; clog-free flow restrictor; 5 feet of food grade tubing; ½" input feed water adapters. High quality lead-free faucet & 4 gallon pressurized tank also included. Wrench, tank ball valve, feed water valve, drain saddle, Teflon tape, and manuals. Ice-maker kit option is available at checkout. Tank Dimensions: 11" x 11" x 15"